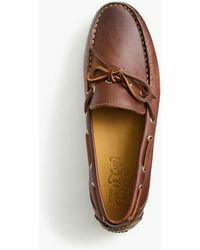 Mr. Paul Sperry, an avid New England sailor, invented the world's first boat shoe in 1935, when trying to replicate the traction his dog's paws had on an icy surface. 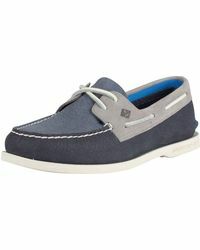 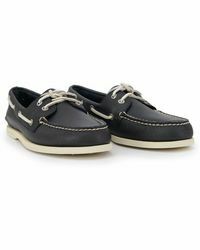 He aimed to bring the non-slip grooves to a new range of practical boat shoes, and the rest is history. 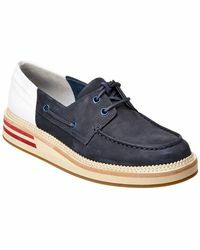 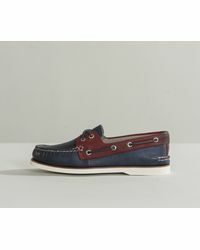 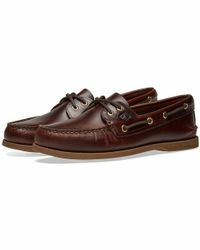 The brand now delivers a full range of men's Sperry Top-Sider loafers, brogues, boots and accessories, ideal for sailors and casual fashion fans alike. 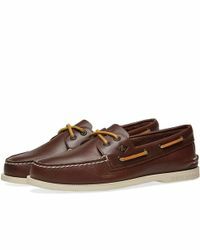 The men's Sperry Top-Sider loafers collection features everything from timeless boat shoes to penny loafers and driving shoes 'all beautifully crafted with an authentic, retro appearance.